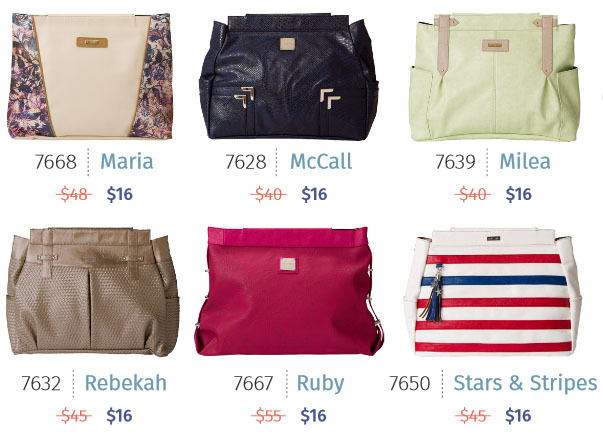 Home » Miche Leap Into Prima Sale! 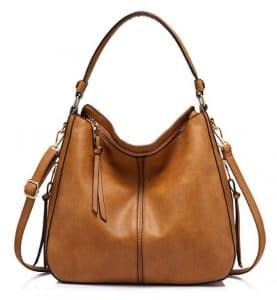 Miche Leap Into Prima Sale! 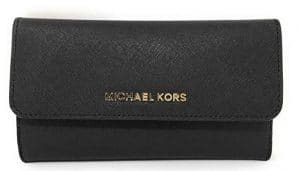 Check out these great deals!! 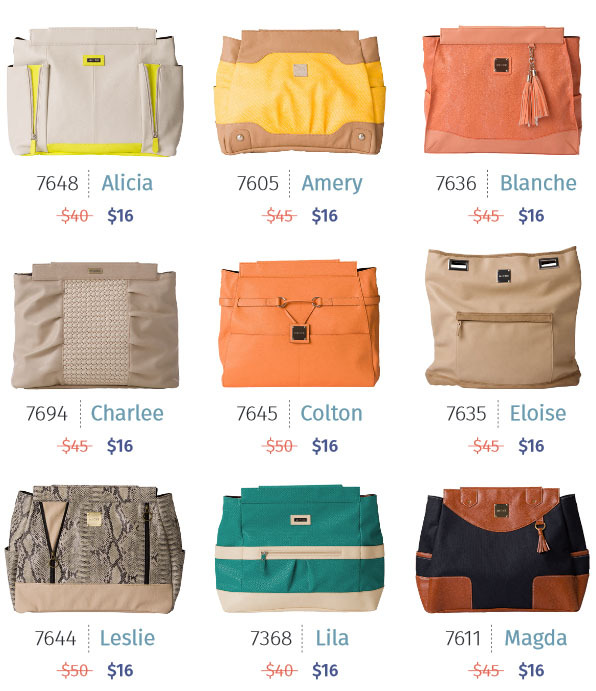 We’re celebrating leap year with 28 Miche Prima Faces and 1 Prima Base, to total 29 items for just $16 each! Don’t wait another four years for this great deal to come around! 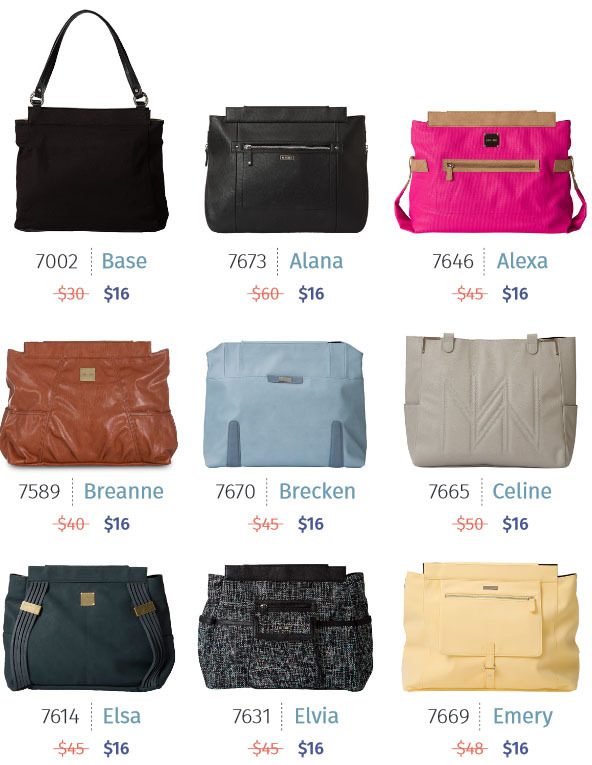 Beginning Friday, February 26 at 9 am Mountain Time, through Monday, February 29 at 11:59 pm Mountain Time, we’ve chosen 28 Prima Faces and the 1 Prima Base for a total of 29 items for a special sale—just $16 each. It’s a great way to celebrate February 29, 2016! 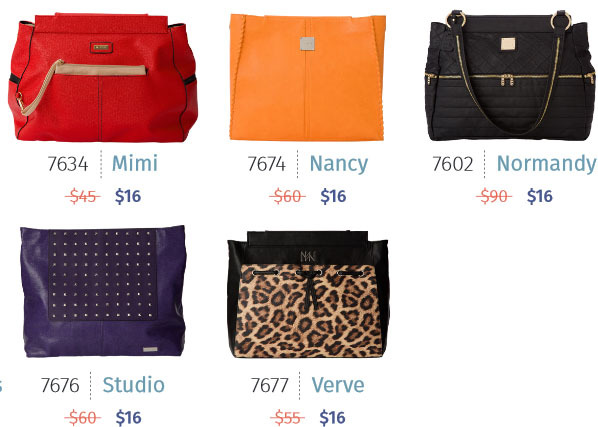 Previous Post: « New Miche Sale Items – Up to 70% Off!